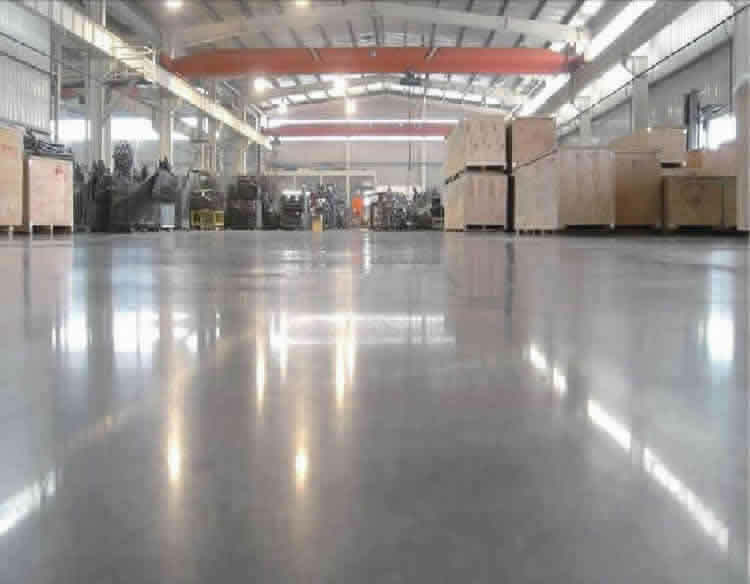 Emery high wear-resistant ground is a new type of industrial floor. It uses wear-resistant aggregate, such as metal and non-metal, combined with a variety of external hardener components, and solidifies with the newly cast concrete layer to form compact and wear-resistant. Shock resistant smooth surface. 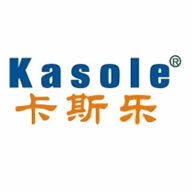 Widely used in heavy machinery production workshops, dust resistant, wear resistant, moisture-proof workplace. 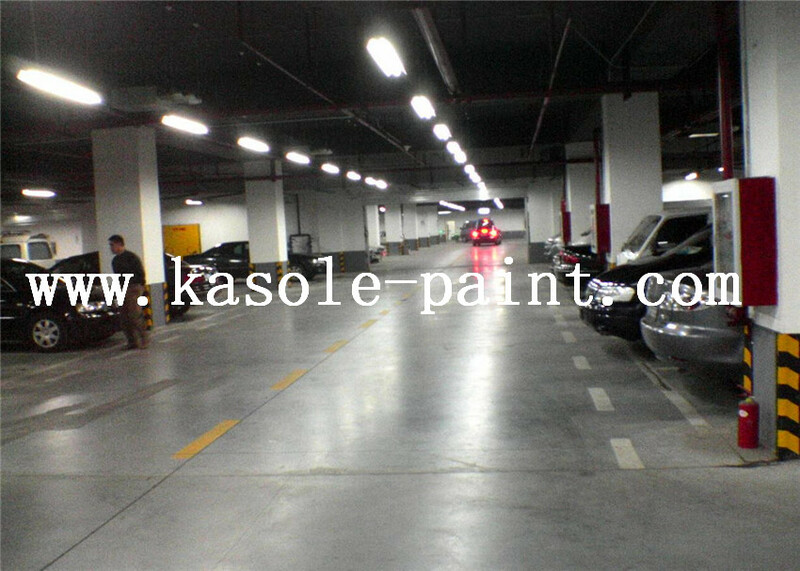 Suitable for wear resistant impact and reduce ash raising ground, such as: warehouse, wharf, workshop, parking lot, Floor of workshop, garage, warehouse, etc. 5, easy to clean, easy to maintain. The strength requirement of the base concrete is above C25, the ratio of water to cement is below 0.50, the concrete collapse drop should be controlled at 70-100 mm, the concrete mixture should reduce the segregation and control the bleeding as much as possible. In order to ensure that the concrete mixture has sufficient fluidity and is conducive to construction, it is suggested that concrete should be added with appropriate admixture. The base concrete should be poured and vibrated according to the standard of fine concrete. Pay attention to size and reduce the production of floating slurry. If the surface of hardener is constructed at the same time with the concrete structure layer, if it is necessary to construct the leveling layer at the same time, it is recommended that the flat story concrete be made of fine stone concrete with a thickness of not less than 50 mm, and consideration be given to collocation and extension. Special attention should be paid to the edge and corner part of the base concrete construction block in order to ensure the concrete vibration and compactness in the concrete construction block, and the extra strengthening treatment should be taken. 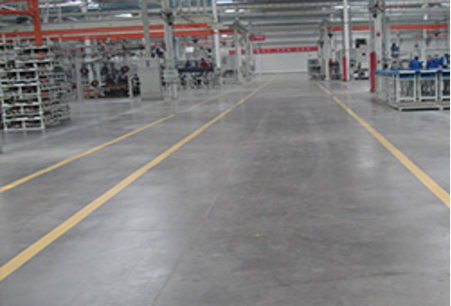 Leveling: use 6 meters to scratch evenly the Emery abrasion-resistant floor material along the horizontal, longitudinal direction scraping and rough leveling; The second spreading material: uniform distribution of 1/3 color Emery wear-resistant floor material (after the first grinding surface of the Emery wear-resistant floor material, polished with a leveling machine again; " Surface polishing: according to the hardening of concrete, adjust the angle of the blade on the polishing machine, the opposite layer polishing to ensure the surface smoothness and finish; base surface expansion: Emery wear resistant floor in 4 hours after the completion of construction, Maintenance should be carried out on the surface to prevent rapid evaporation of water on the surface and to ensure A steady increase in the strength of the Emery-resistant floor. Looking for ideal Metal Floor Stand Manufacturer & supplier ? We have a wide selection at great prices to help you get creative. 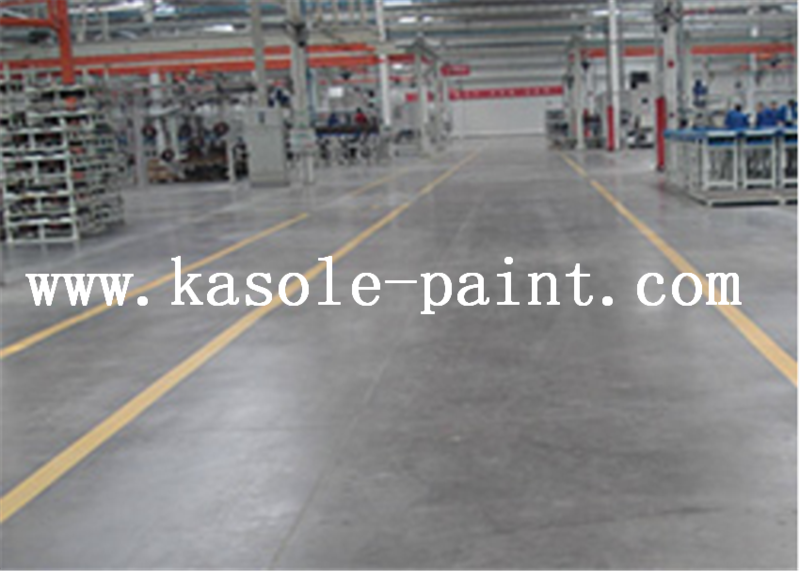 All the Metal Floor Texture are quality guaranteed. We are China Origin Factory of Metal Emery Board. If you have any question, please feel free to contact us.